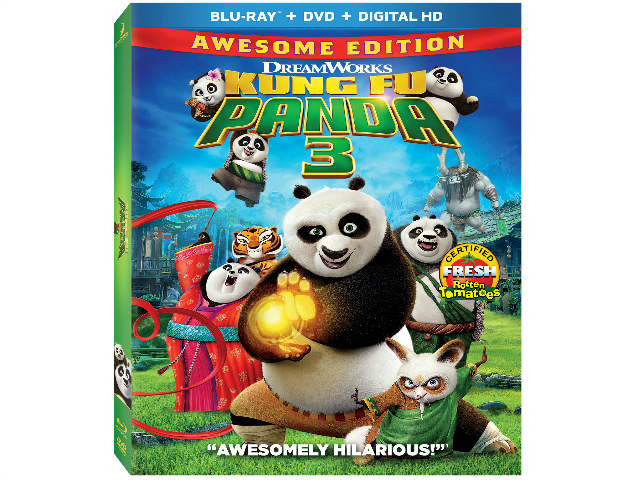 Kung Fu Panda had already won us over as fans of the movie and we were happy to see that Kung Fu Panda 3 DELIVERED! If you are a fan of Kung Fu Panda you will not be disappointed. If you haven't yet seen the series start at the first one and work your way through the series because you will not be disappointed. Po and the Furious Five are back in the hilarious, critically- acclaimed hit film your whole family will love! When Po discovers a secret village of fun-loving, clumsy pandas, he must train them to defeat Kai, a supernatural villain who threatens to destroy Kung Fu.